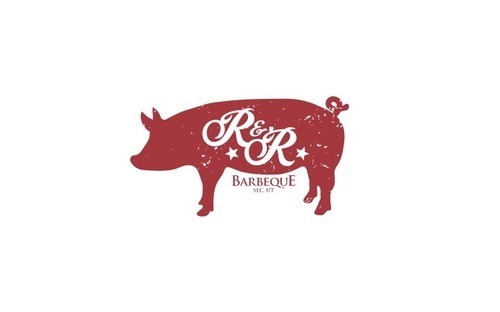 R&R BBQ, who recently won the Reserve Champion award at the Dana Point Barbeque contest in California, are headed to Bentonville, Arkansas, to compete in the Sam’s Club National BBQ Contest. The total purse is $50,000, and each team competing in the national contest had to win a Sam’s Club regional cookoff in order to qualify to attend the national event. Needless to say, the country’s best BBQers are going to be in Bentonville this weekend. R&R is based out of Alpine, Utah, and brothers Rod and Roger Livingston are cooking up what I think is the best BBQ in the State. Best of luck to R&R! We know you’ll do Utah proud. To stay updated on the contest, you can follow R&R’s twitter account.